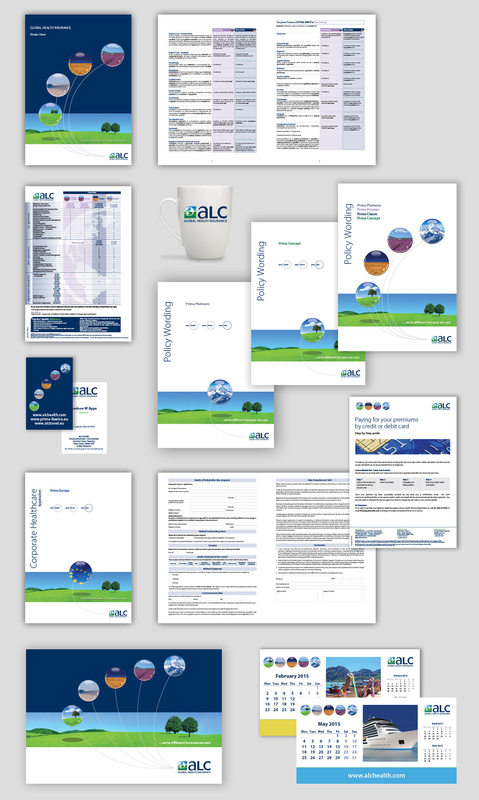 ALC are a highly successful global health insurance company, with offices around the world. MARSH took over the account in 2002, with the logo and literature looking dated using stereotypical imagery to depict health insurance. 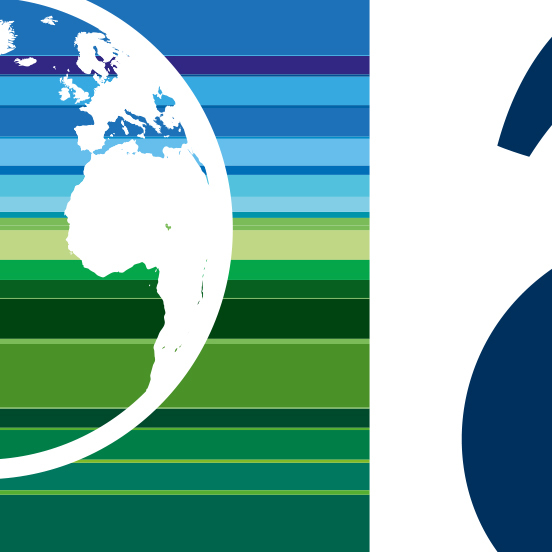 We started with the logo, taking the clients lead on wanting a globe icon. Once the logo was agreed we set about updating all of the literature, from Policy Wordings, application forms, folders through to mugs, mousemats and contact cards.